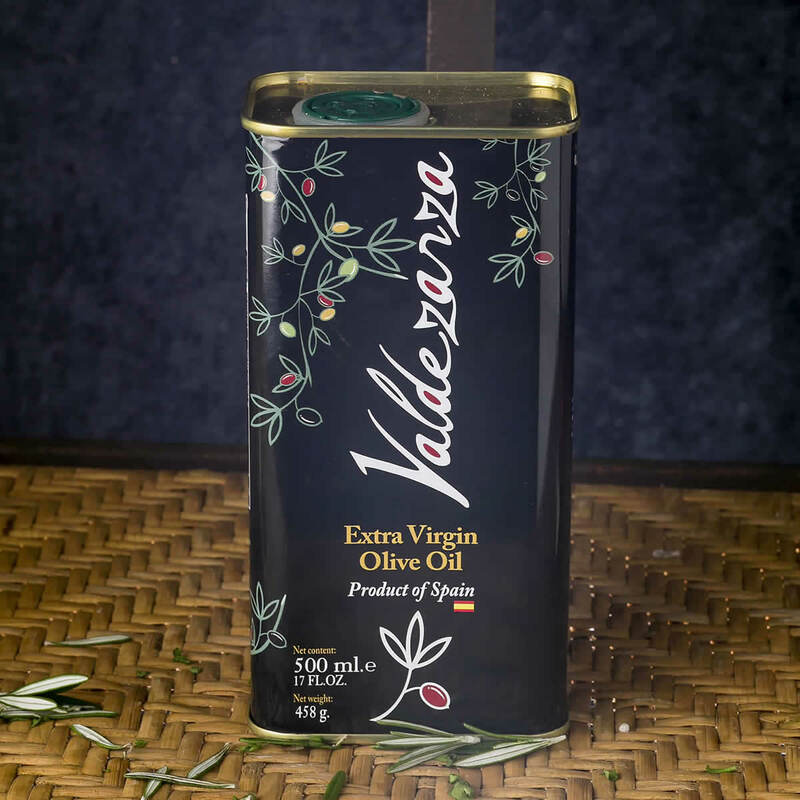 Valdezarza produces and transforms olives into exceptional olive oil. 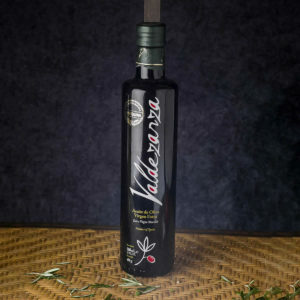 This oil has excellent aroma and flavor due to its low acidity (0.2% max.). 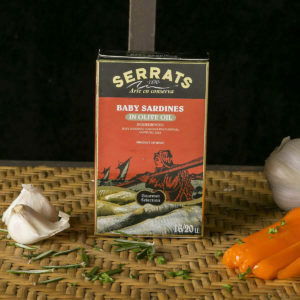 Made from a blend of Spanish olives, this wonderful EVOO is ideal for use in salads, stews and all sorts of culinary preparations. 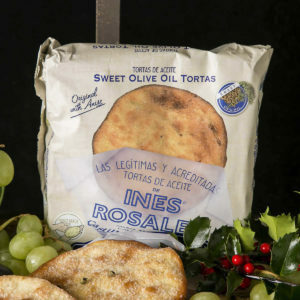 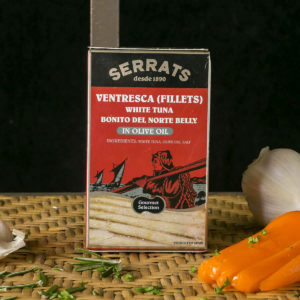 It is packaged in a metal tin to preserves the high qualities of the oil.